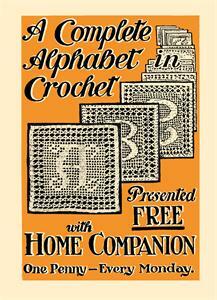 Presented Free with Home Companion, One Penny - Every Monday. 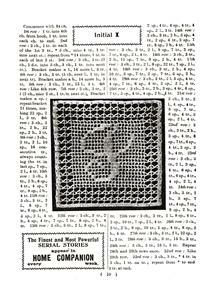 Filet crochet alphabet squares. 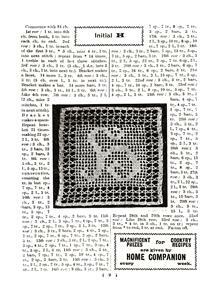 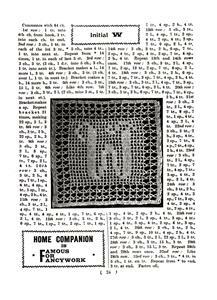 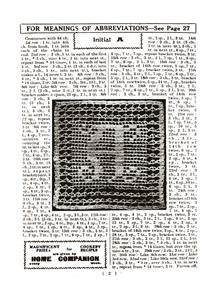 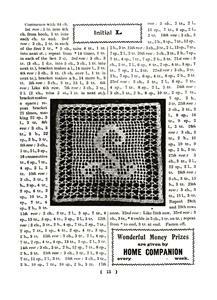 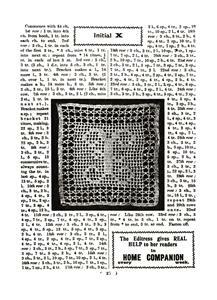 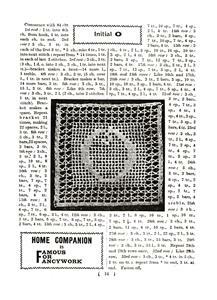 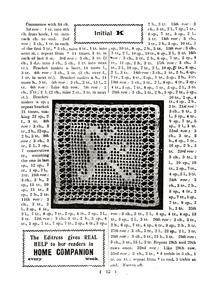 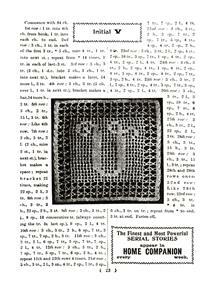 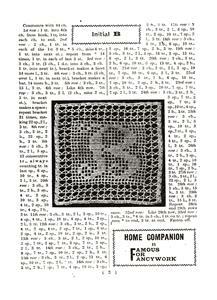 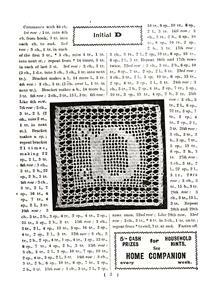 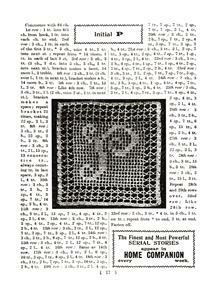 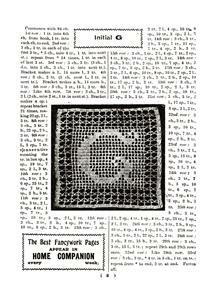 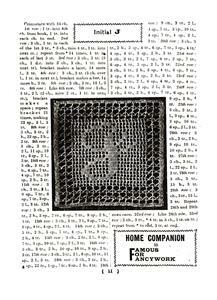 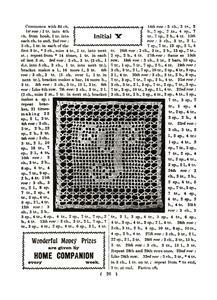 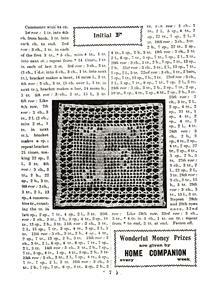 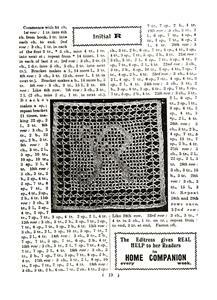 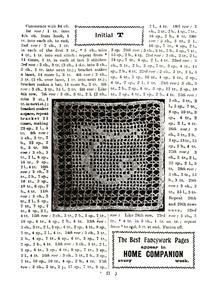 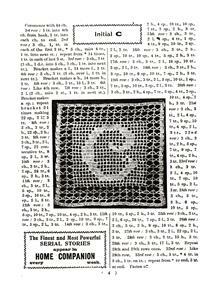 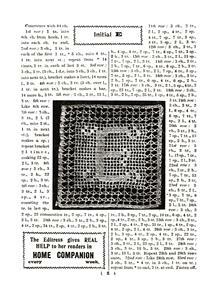 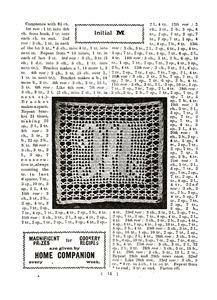 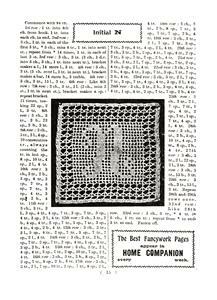 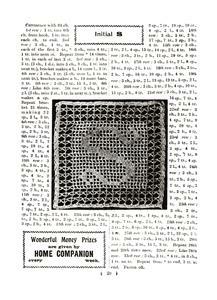 Booklet compiles the whole series, originally printed one letter each Monday in the Home Companion newspaper. 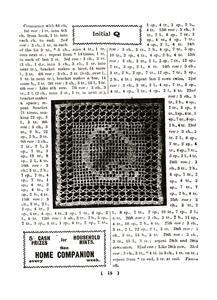 Large photo of each square, with prose instructions. 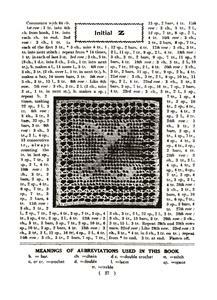 No graphs. 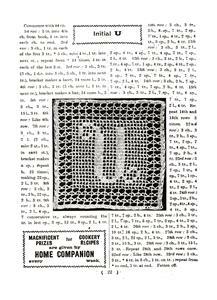 Abbreviations used listed on last page.